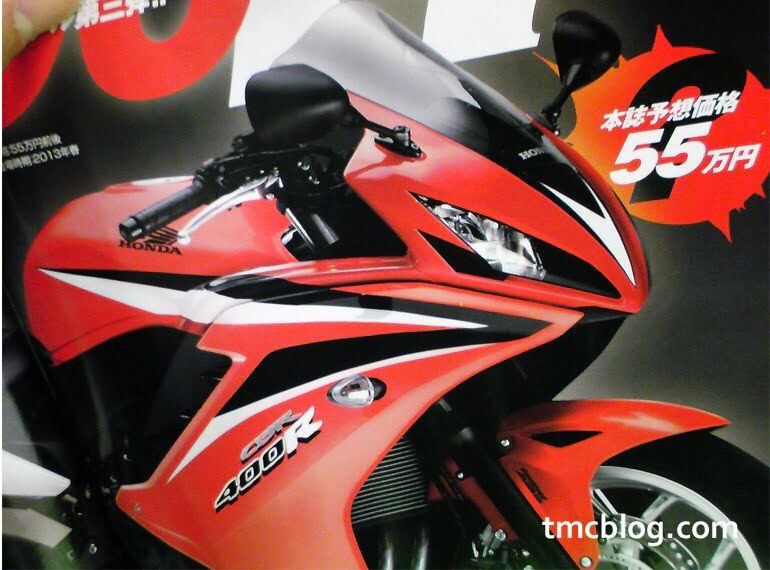 A popular Japanese biker magazine titled “young Machine” published a scoop article where in Honda is developing a new version of the Honda CBR400R, now doing rounds in major Auto Blogging sites. Its been a while since Bike manufacturers produced a 400cc performance bike, many customers bought the 250cc variants or the 600cc variants before entering the elite one liter super class bikes. Although engine configurations of the Honda CBR400R is not yet out, speculations suggest the bike would be a single cylinder engine. 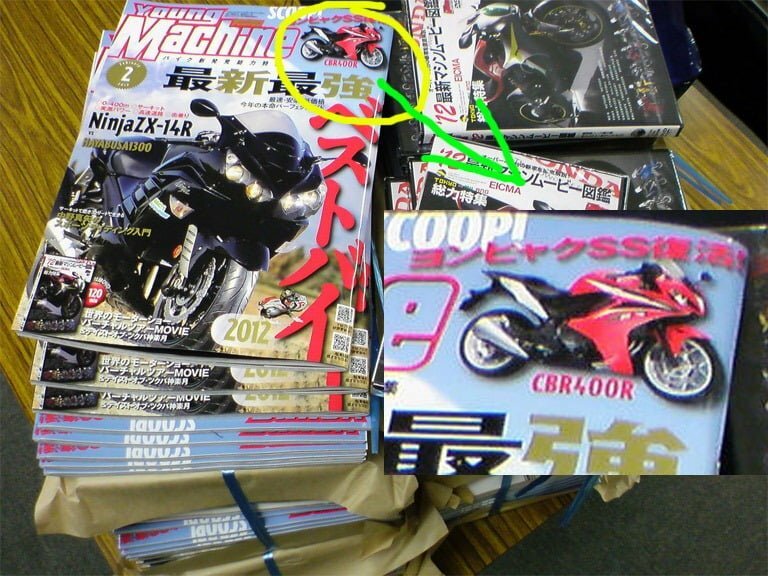 This bike is mainly targeted to the Asian and European customers and would be first built in Honda’s Thailand’s factory. Honda CBR400R Sports bike would be rolled out by the year 2013, which would be a beneficial factor to Indian bikers6 who would prefer both power and performance bundled in a small but yet economically well priced cover. However, some articles do point out that, the bike is aimed due to change in licensing laws in Europe by the year 2013, which mention a new biker would be restricted to 47 BHP/ 35 KW restrictions. This is the major target audience where Honda is aiming for, even Asian markets would see a demand in these bikes as they are more track orientated which could be used for streets too. This would be a tight knuckle competition with the CBR 400R and the much awaited KTM’s 350cc bike, Yamaha which is also not left far behind also would launch similar models in the year 2013. It will be interesting to see how the performance bikes market will fare to the new competition in the segment with new products and new International players joining the space. Not only in India, but globally, the demand foe economical yet sporty bikes is on a rise. Especially because of policy and emission norms across various automobile markets of the world, automakers are making specific products to fulfill the needs of certain geographies along with taking these products to other markets at the same time to achieve economies of scale. We will keep a watch on the developments of Honda CBR400R, stay tuned to us for latest updates by signing up for our free email newsletter and like our official Facebook Page. Check out some more HMSI India News here.